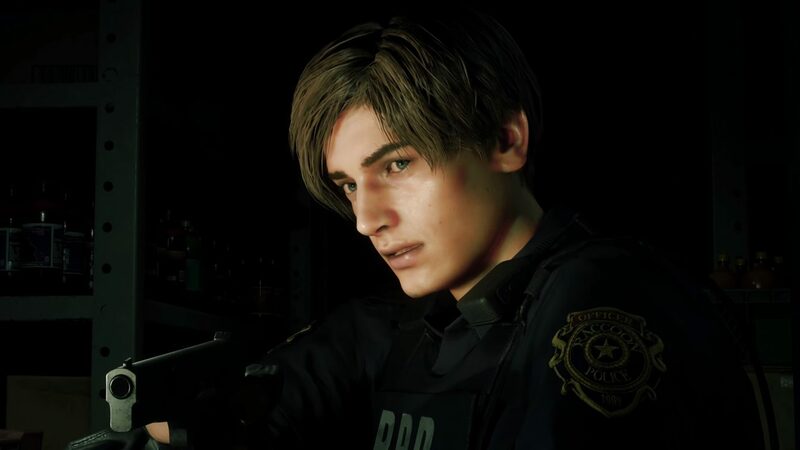 We’re all excited to see Resident Evil 2's remake getting E3 love, but I’m going to look at the subtle characterization of Leon we saw from the trailer. 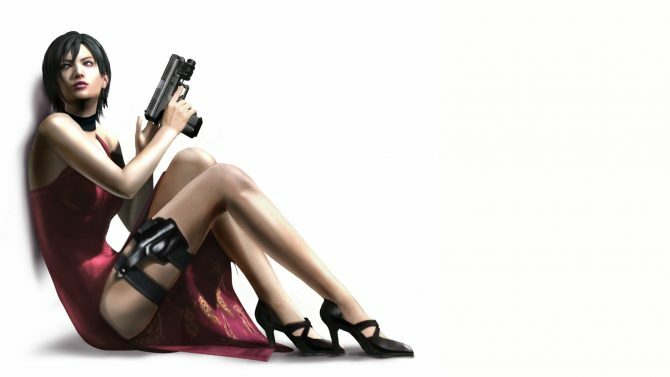 Resident Evil has been through a bit of a rough patch here and there in the past decade, what with Resident Evil 6 sort of being?well, Resident Evil 6. And then, there was that whole boulder-punching business, so yeah: there were certainly trying times to be an RE fan. When Resident Evil 7: Biohazard came to us, I was certainly excited; though it was a definite departure from the survival-horror aesthetic of the original games, it added a new layer and depth to the RE games and showcased what they could be in the modern era. 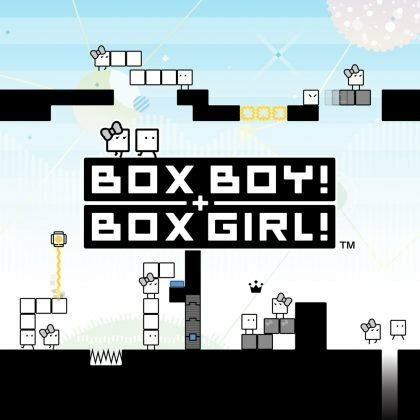 I remember thinking, ?Man, I can?t believe they released GOTY so early,” but that was in 2017 ? otherwise known as the ?Year of A Bunch of Great Releases? ? and I kind of forgot about it. 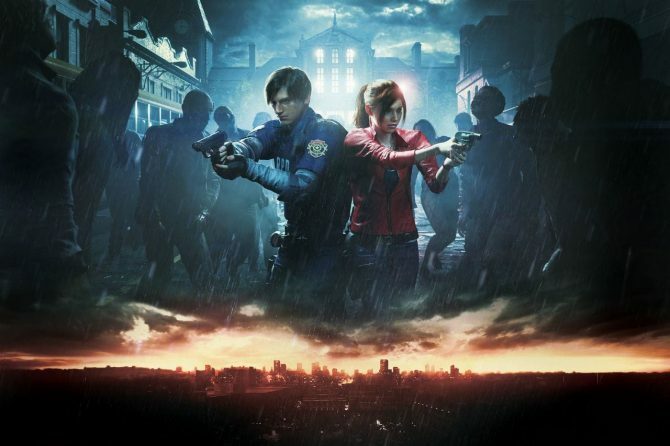 But, with the upcoming return of the series’ beloved entry Resident Evil 2, which introduced us to iconic characters Leon Kennedy and Claire Redfield, it looks like Capcom has hit yet another stride with the upcoming remake of Resident Evil 2. If you haven?t had a chance to check out the amazing trailer, you can view it below, or you can check out some additional gameplay footage that was shown by Capcom. Did you get a chance to look at it? Yes? Awesome! 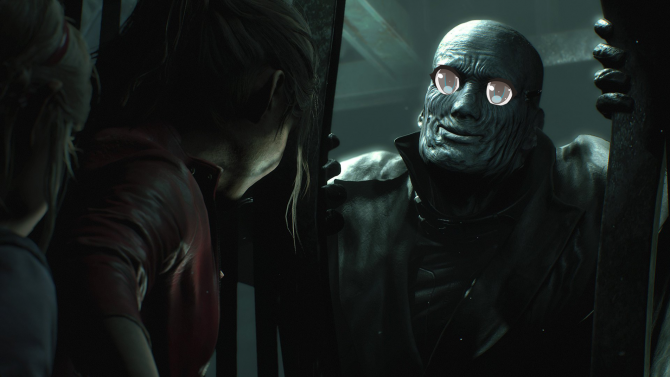 There?s a lot to be excited about in this particular trailer from the fact that Resident Evil 2 is returning, or its amazing graphics. 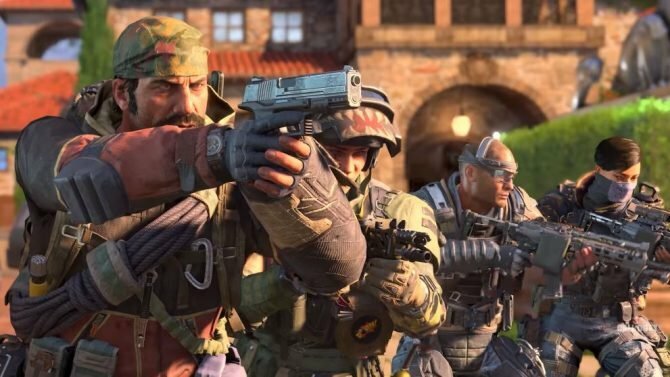 But there?s something in particular that I think the folks who cut this trailer showed particularly well from the game: its characterization. 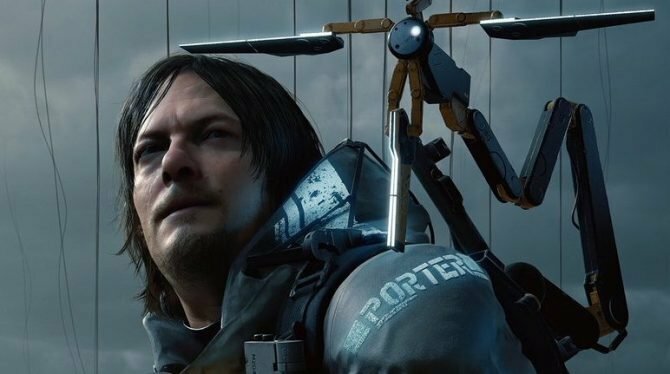 I want to talk to you about the amazing, subtle characterization moments we see during this short little introduction to the game, especially when it comes to the characters, such as Leon. 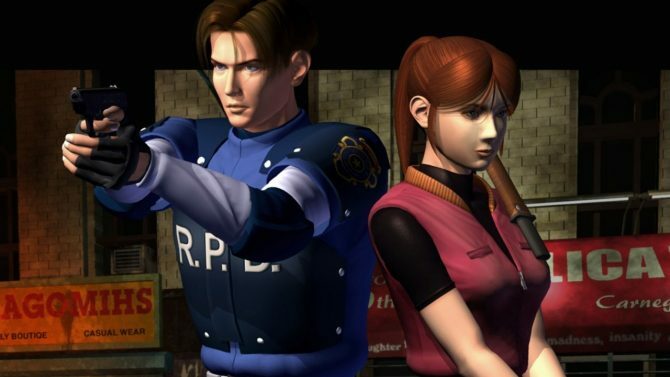 What I often forget from Resident Evil 2 is how young Leon and many of the other characters were at this point in the series, something that?s easy to forget when looking at the?somewhat dated…graphics of the original Resident Evil 2. When I saw Leon?s reveal with his updated looks, he was shockingly young ? 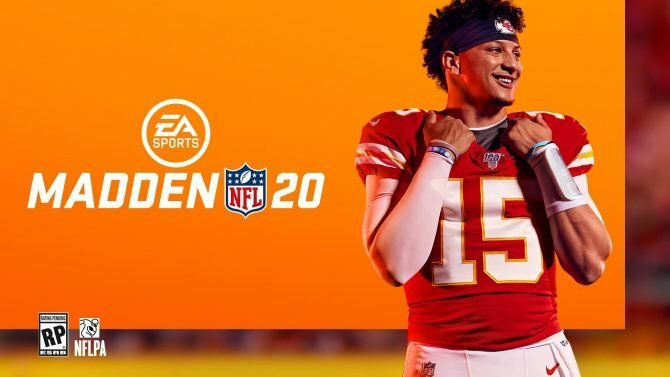 so young that I forgot he was just a baby in this game. There?s no little tuft of beard scruff or sick displays of gunplay; Leon is just a fairly regular dude, although he does possess a jawline that could cut diamond. He?s not the hardened zombie-fighter we know and love from more recent entries in the series; he?s a rookie cop who probably should be questioning the police chief about all the weird puzzles he’s finding in the police station, more than not at all. 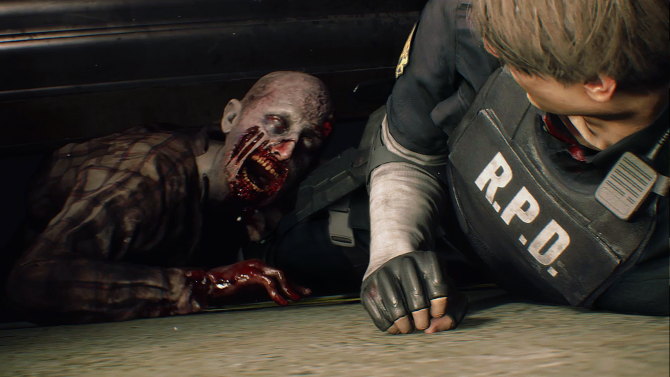 While seeing younger Leon in the trailer for Resident Evil 2‘s remake was pretty neat, the really cool moment in the trailer comes from when he shoots his first zombie. Take a close look at it — you?ll see he?s not even looking at what he?s shooting: he?s horrified. Not how you imagined your first day, eh Leon? You may be thinking, ?Yeah, so what?? And you?d be right to think that. It may not seem like a big deal that the game’s developers went to the effort of animating these subtle moments, but if you really sit down and think about it, we can see a lot about how Capcom intends to treat these familiar characters through the subtle moments displayed in this opening trailer. Leon is young and inexperienced; this whole zombie thing has just started for him. 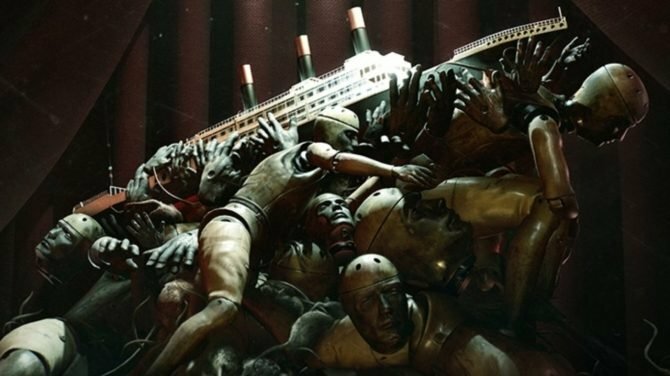 At this point in the series’ chronology, no one has heard of “the Raccoon City Incident” because it is currently happening right now. Leon has never really shot anyone before, and has certainly never seen a zombie before, because his first day as a cop was today. The fact that, during this preliminary encounter, Leon can?t even look at the horror in front of him ? one man eating another man?s neck ? when he shoots is very telling about how Capcom intends to handle him as a character. He reels back in horror and disgust, uttering ?Jesus Christ? as he takes an exasperated breath. This has me really hopeful about how Capcom will acknowledge the differing personalities of these characters at this point in time ? that Leon won?t just be a carbon copy of his later incarnations, because that?s what fans like. Instead, it looks like he?ll be a young man — fresh out of the academy — who grows and learns to become the badass secret service agent that he’ll be in later titles. And yet he never learns not to trust this. We also hear a character say later on: ?I?m surprised you made it this far.? Now, I can?t tell you for certain who might be saying that and to whom it is addressed, but I like to think it?s addressed to Leon, possibly from Ada, if I had to hazard a guess. I like to think that because it really is shocking to think back on the original Resident Evil 2 and how Leon makes it as far as he does in the game. Though a trained police officer, he is a rookie cop with very little experience and, on top of that, he is young and kind of innocent. Claire always gave off the impression of being a bit more capable, perhaps because she was more experienced or was Chris ?Sir Boulderpunch? Redfield?s sister. Instead, Leon kind of stumbles his way through Resident Evil 2 with all the grace of a slab of tofu, armed only with a combat knife. I always liked that about him. 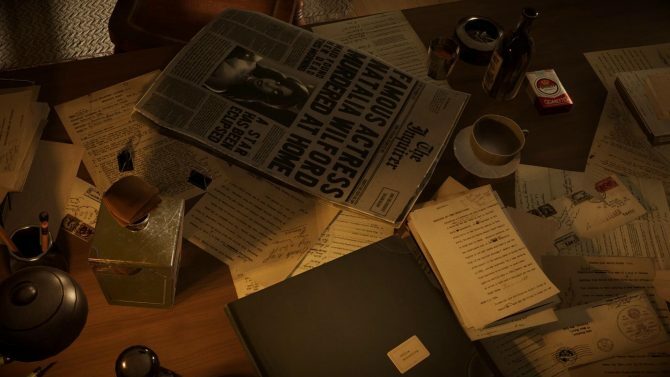 Aside from that, we also got to see a little bit of the game’s other characters ? such as Claire Redfield and Sherry Birkin ? but in this particular trailer, it?s clear that Leon takes the spotlight. 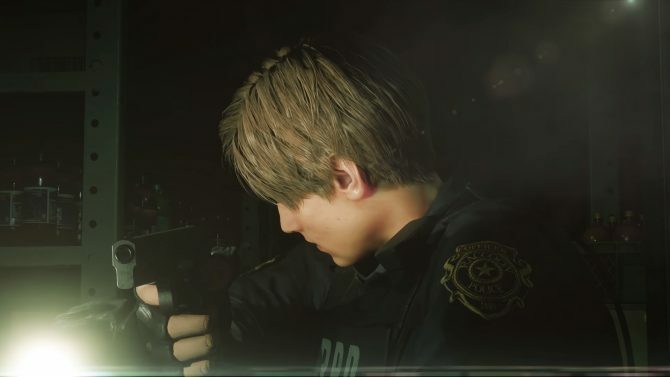 I?m glad to see Capcom taking such care to portray him as he should be, especially considering that the gameplay we?ve seen from the remake of Resident Evil 2 appears to take on a stronger horror edge like Resident Evil 7 (with RE4‘s over-the-shoulder perspective), compared to the tank-controlled survival horror of the original. You’re doing great, Leon. Really. Additionally, it gives me a lot of hope for the writing and voice acting of RE2, as both aspects were weaker and campy in the original and thusly could use a boost for the modern age. I still hope they keep some of the ridiculous, campy elements (like The Tofu Survivor), but I?m happy to see that the team behind this game understands what makes the characters tick. 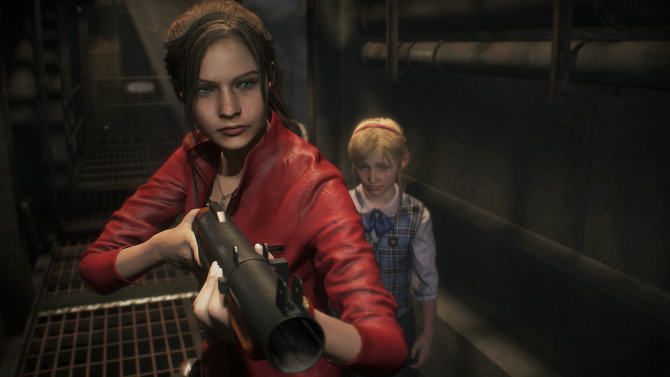 Hopeful fans will be able to get their hands on Resident Evil 2‘s remake next year on January 25th, 2019 for PS4, Xbox One, and PC. If you just can?t wait that long, be sure to take a look at some of the new screenshots and details that Capcom recently released.